Hartlepool Now :: Home / News / Lidl and Baby Boxes! You are here: Home / News / Lidl and Baby Boxes! 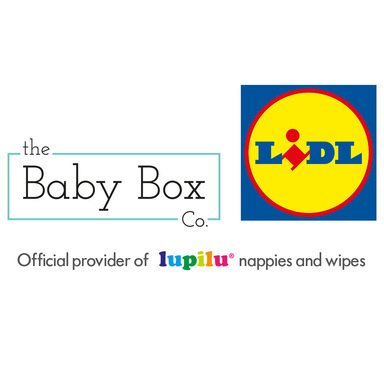 Lidl have teamed up with The Baby Box Co. to offer FREE online parenting courses from healthcare experts. Once completed, parents will be rewarded with free rewards – a high quality baby boxes which come with one pack of Lupilu newborn nappies and one pack of Lupilu newborn wipes to help new parents in those first days of parenthood.